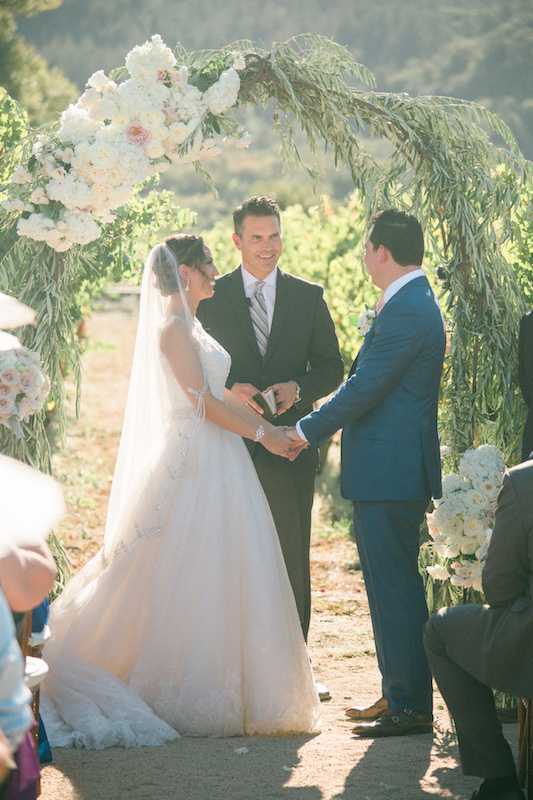 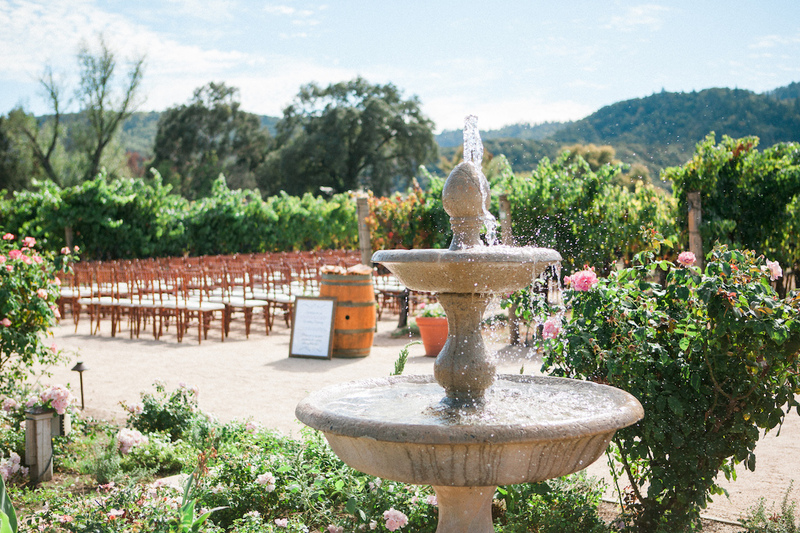 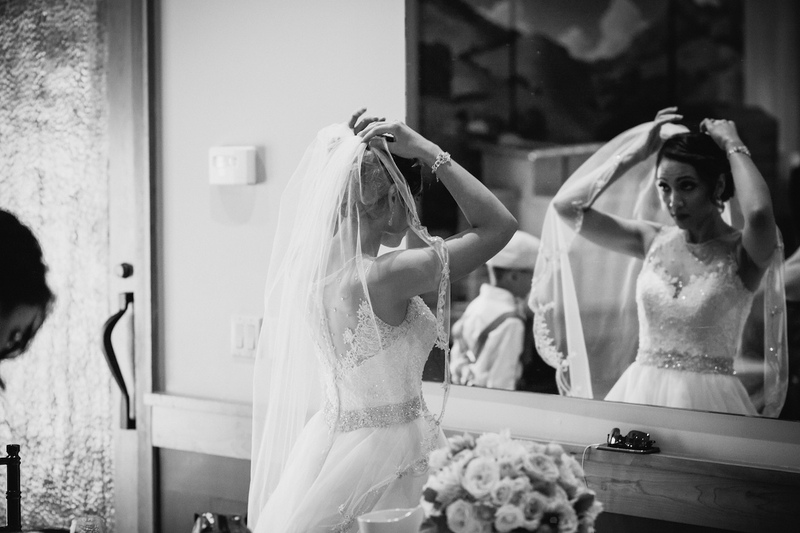 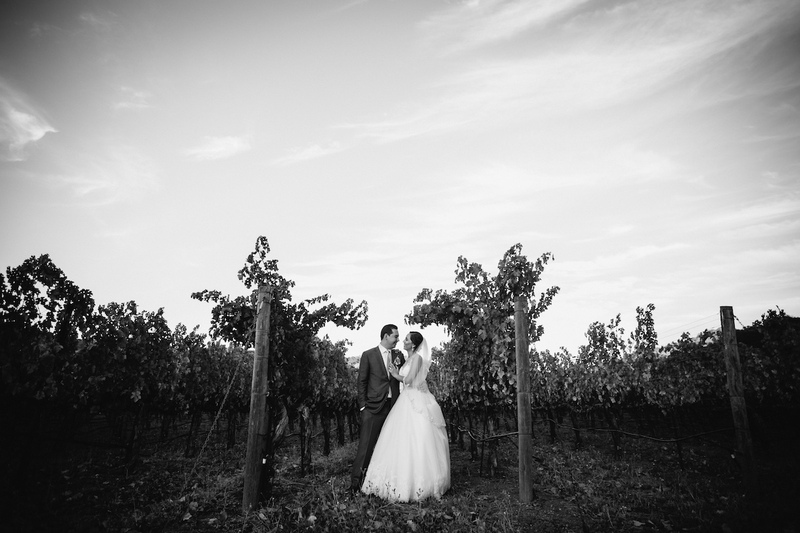 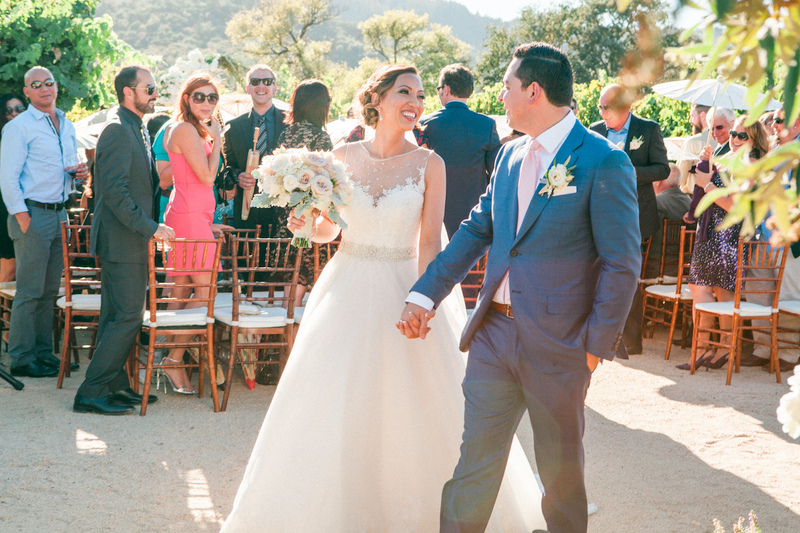 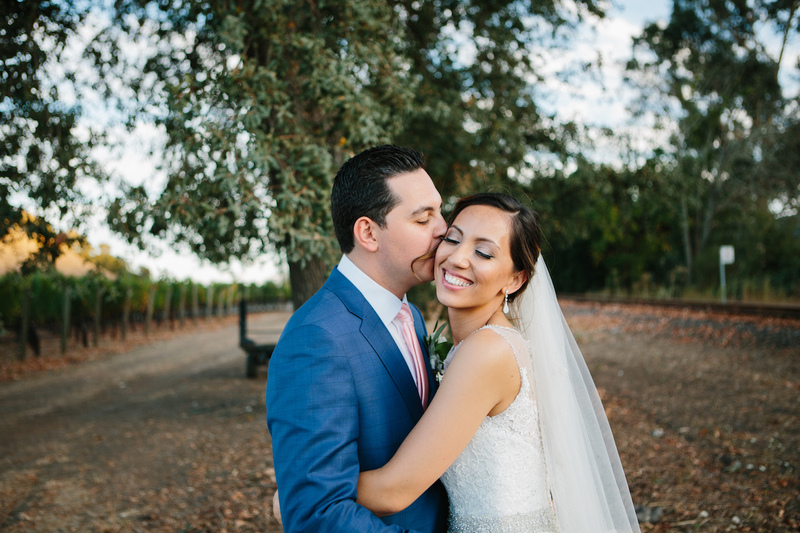 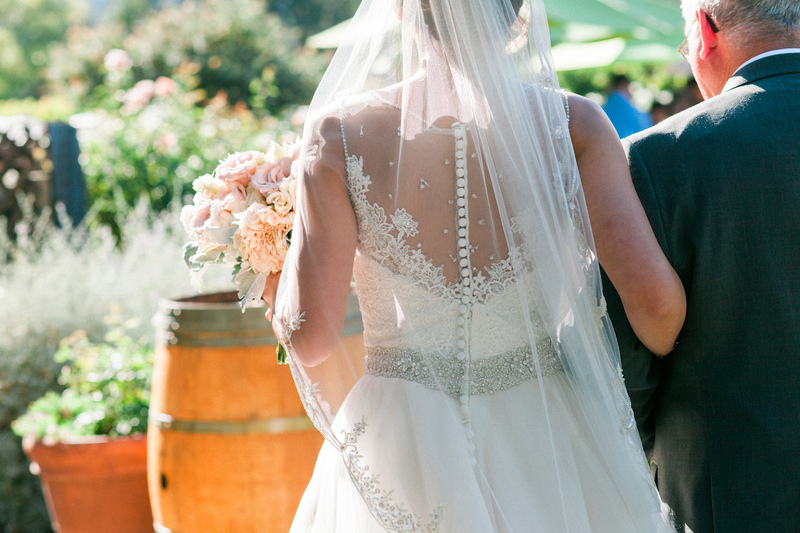 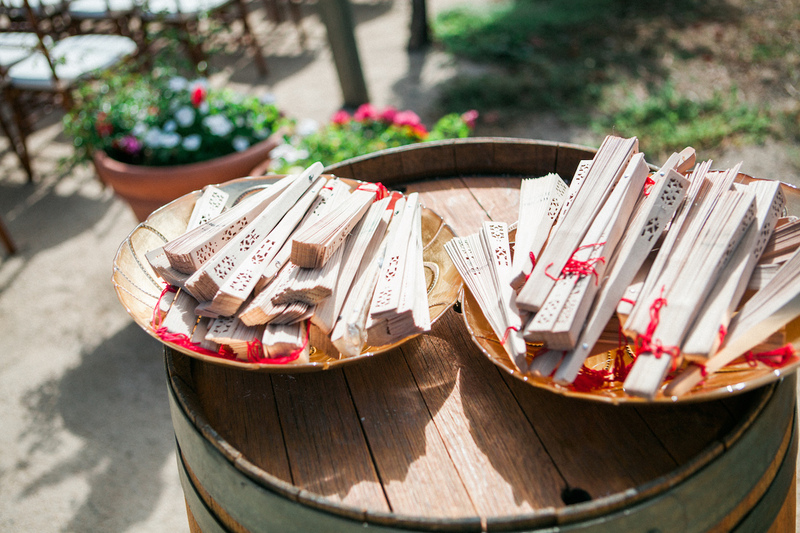 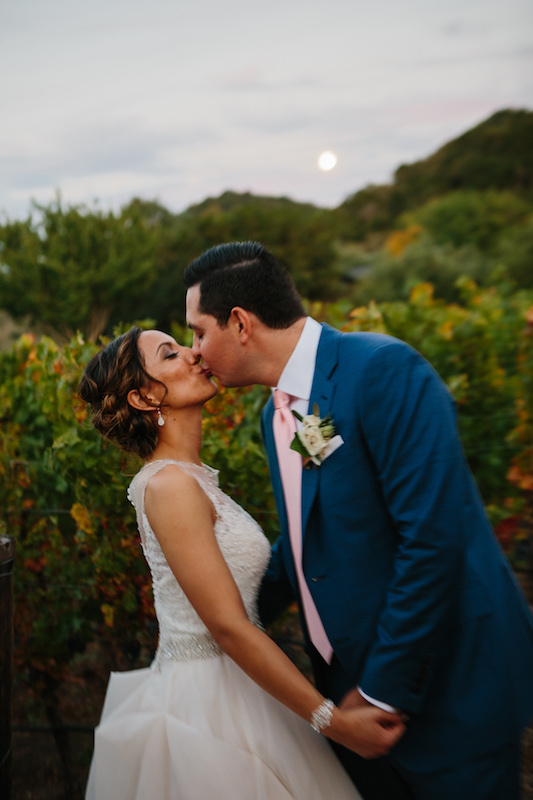 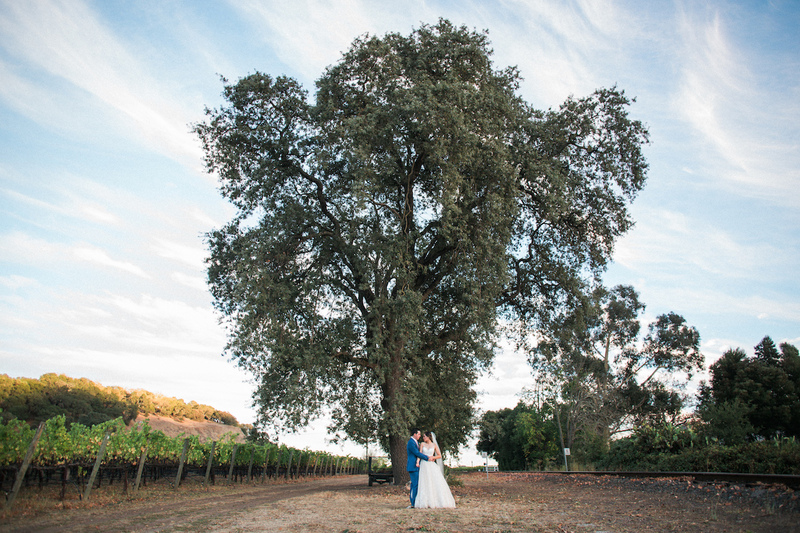 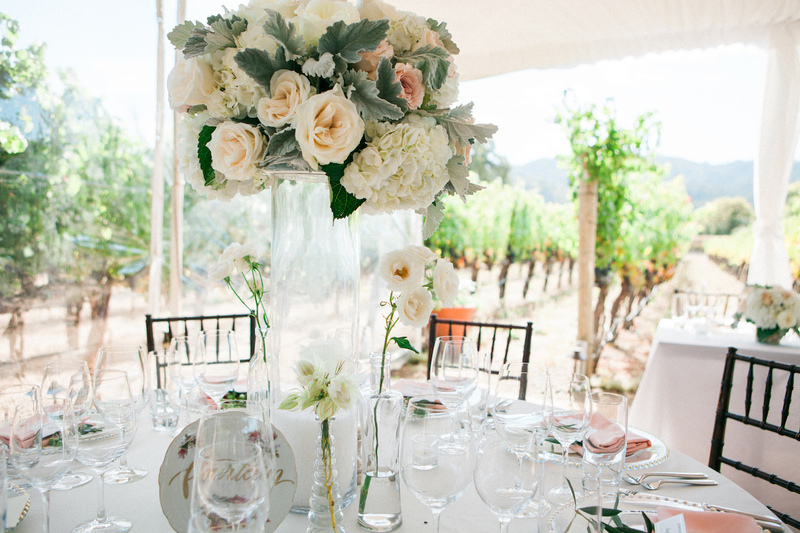 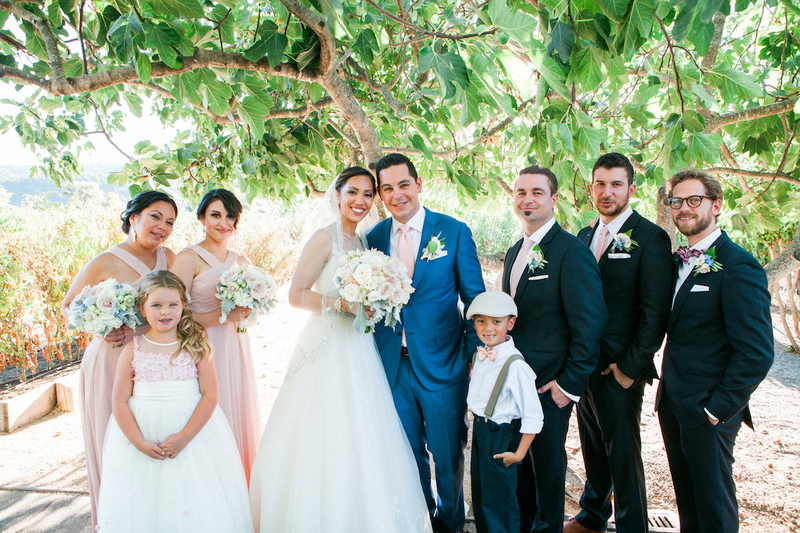 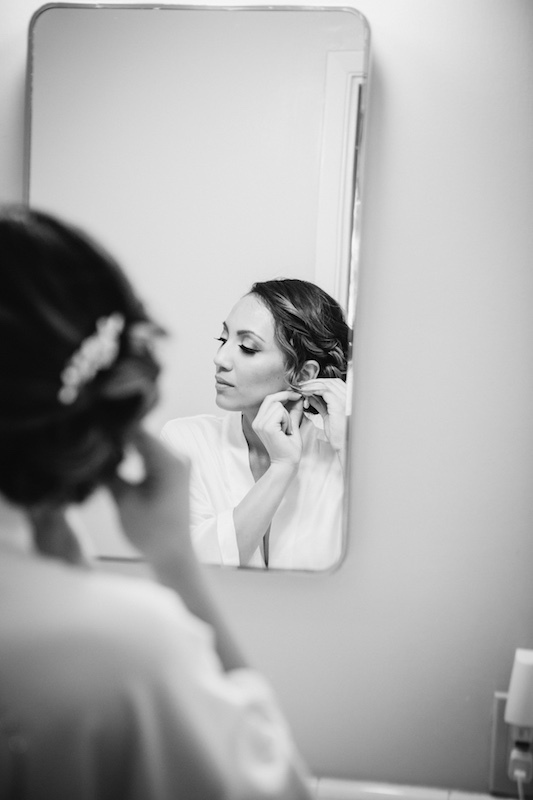 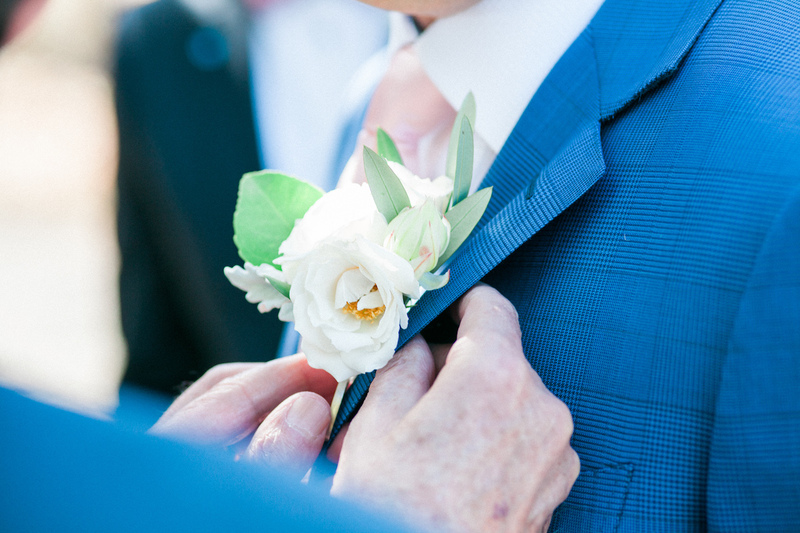 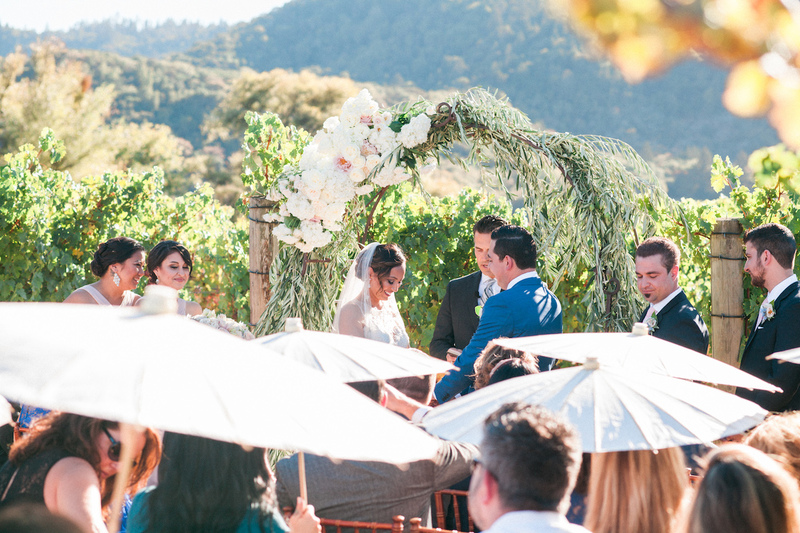 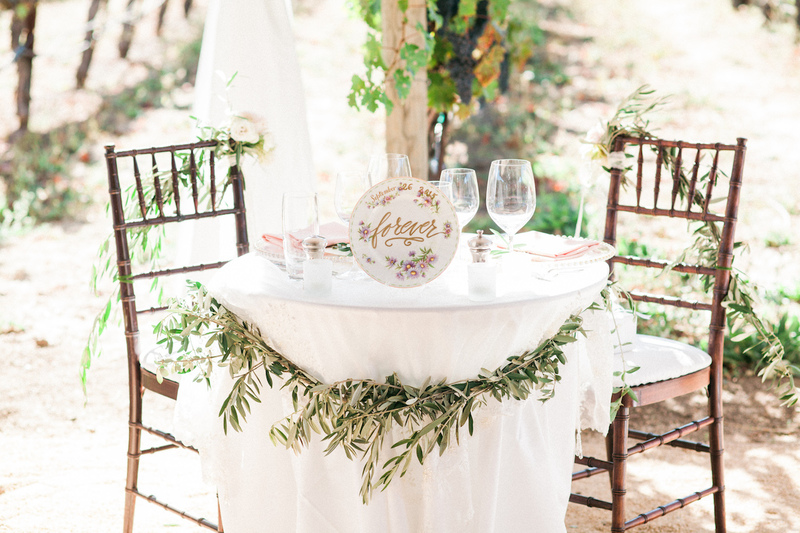 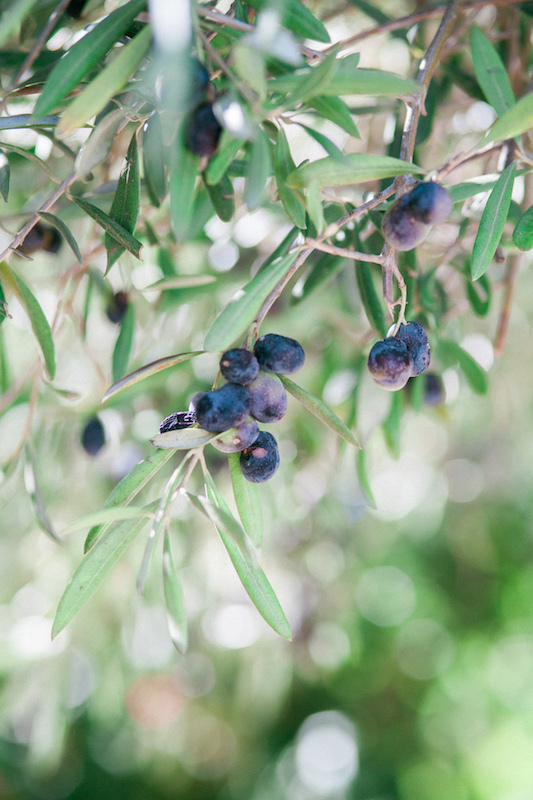 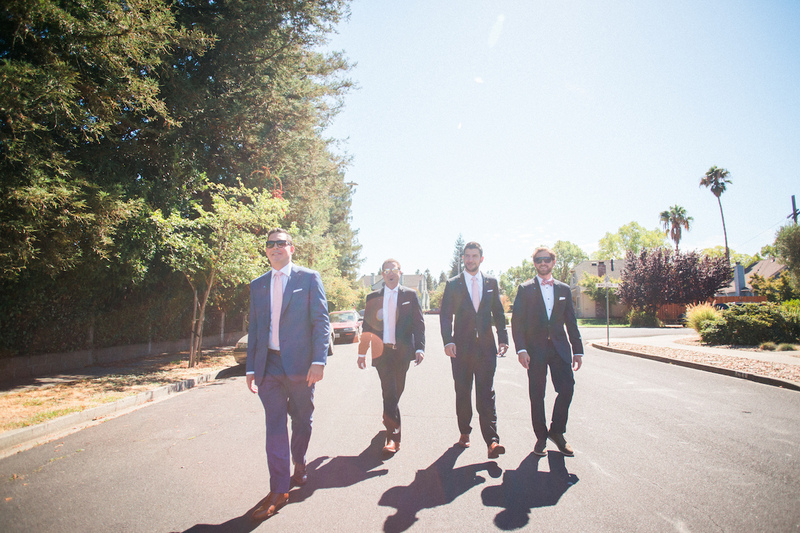 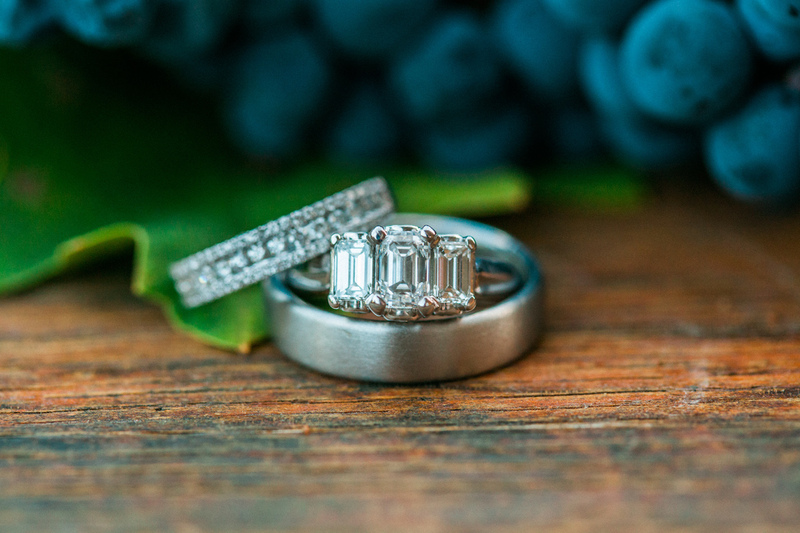 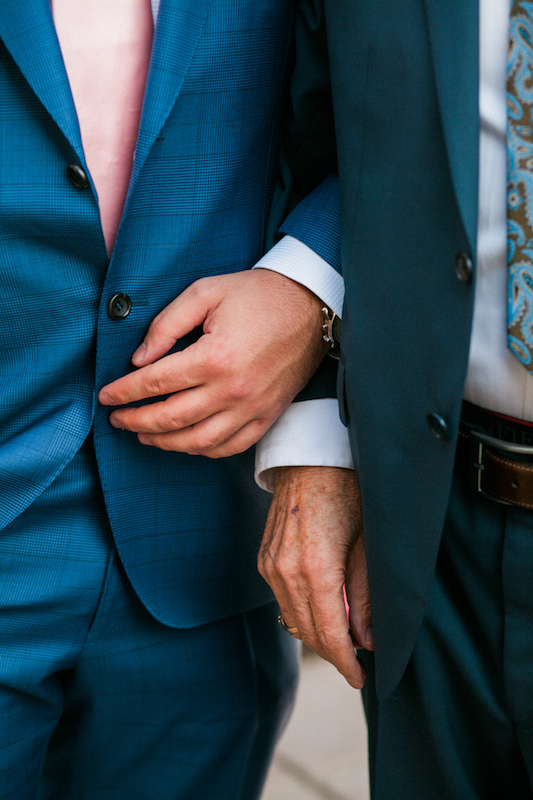 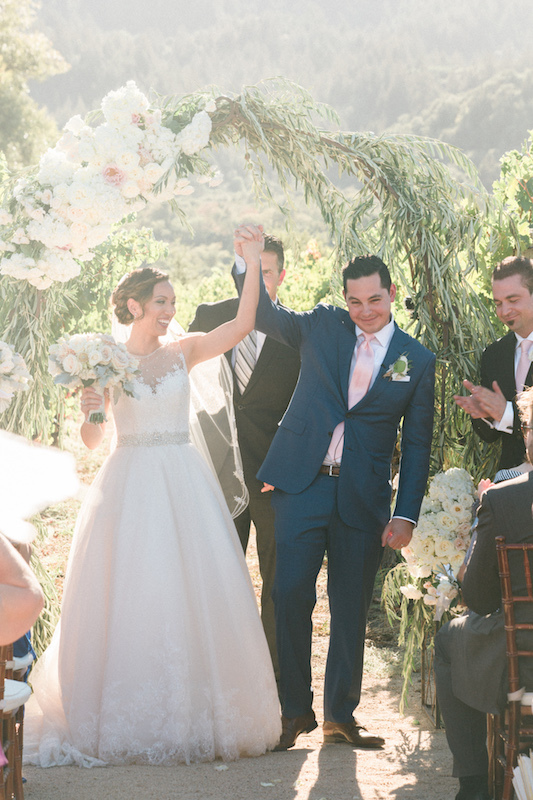 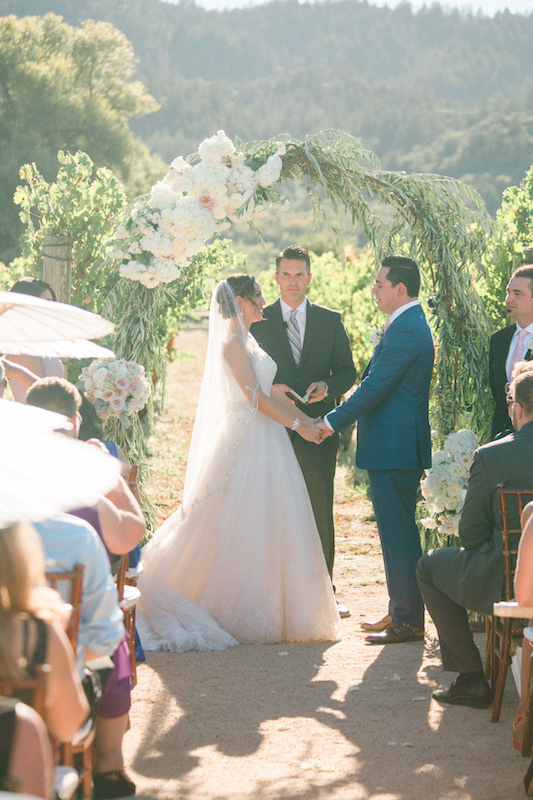 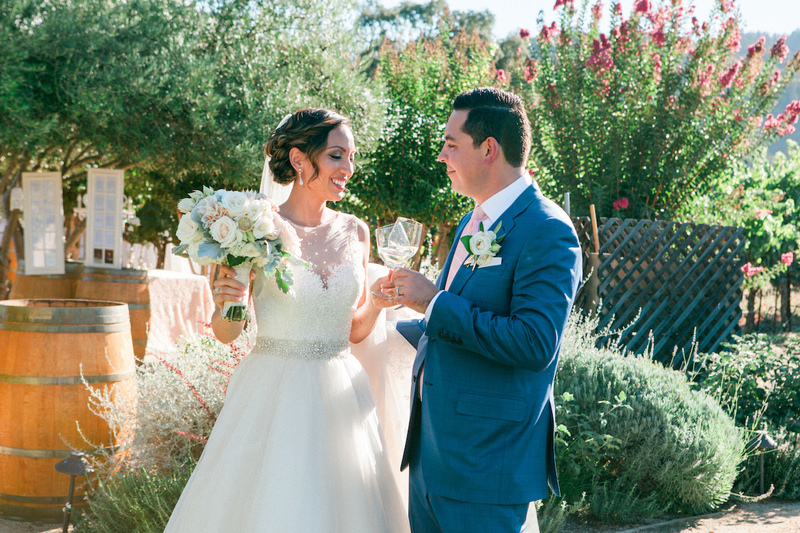 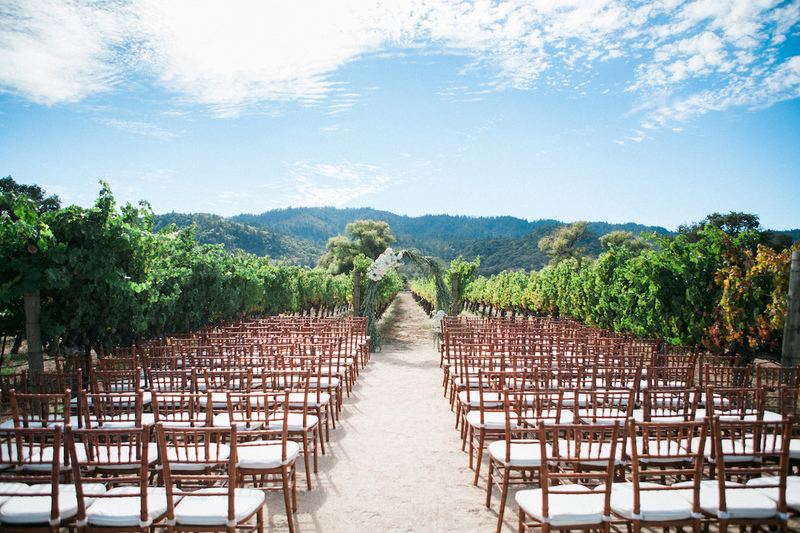 As a Napa bride and groom in the hospitality industry, Jan and Filippo knew they wanted a Napa wedding venue where they could host a delectable wine and culinary experience. 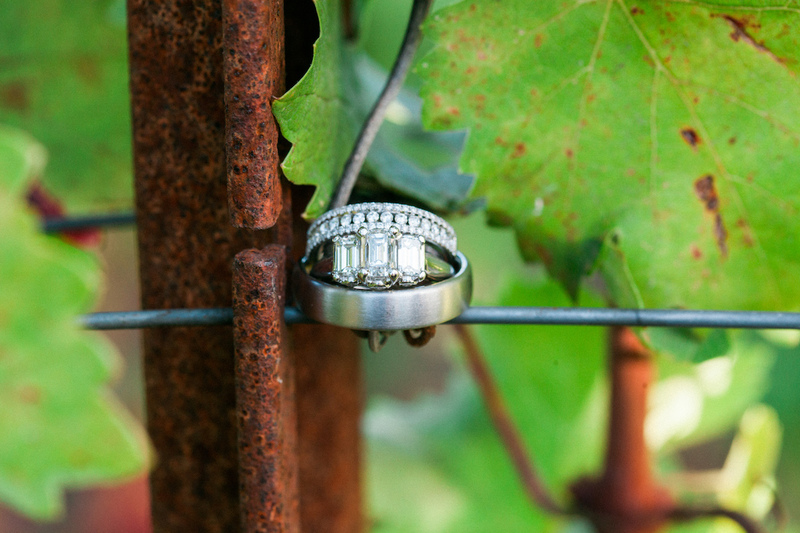 Brix restaurant was the perfect place! 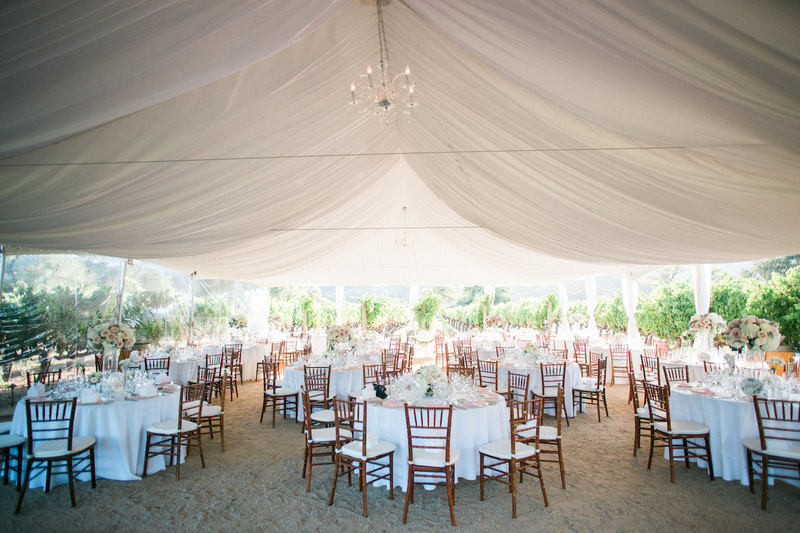 Jan dreamed of a beautiful tent to dine under while still being able to dine and dance in a vineyard. 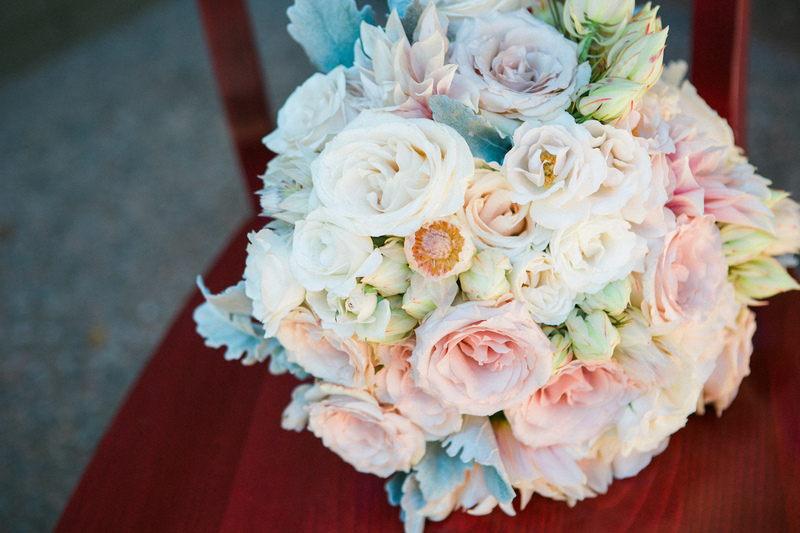 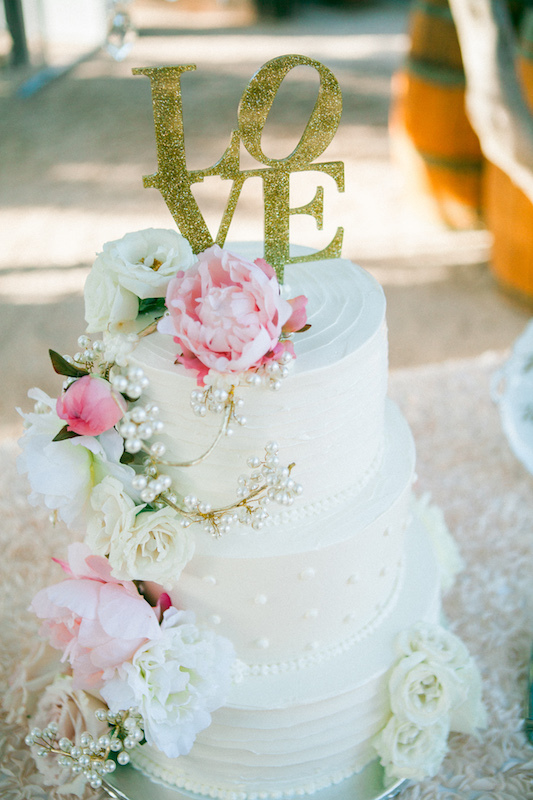 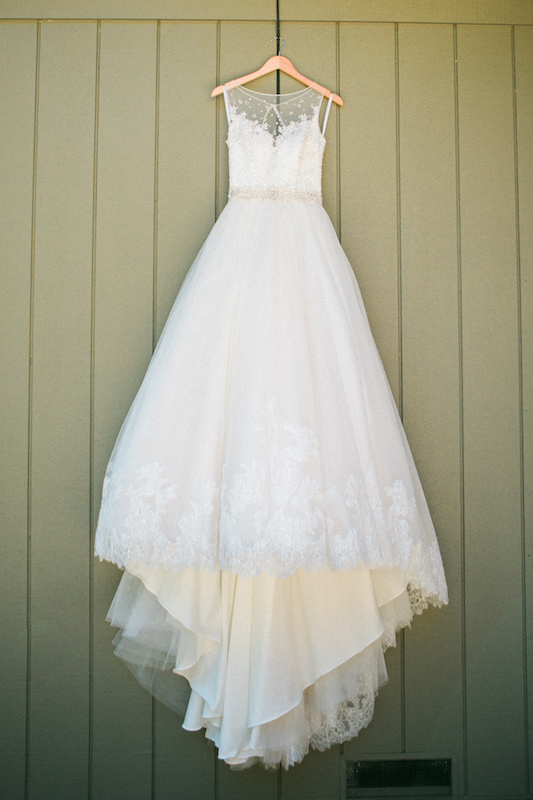 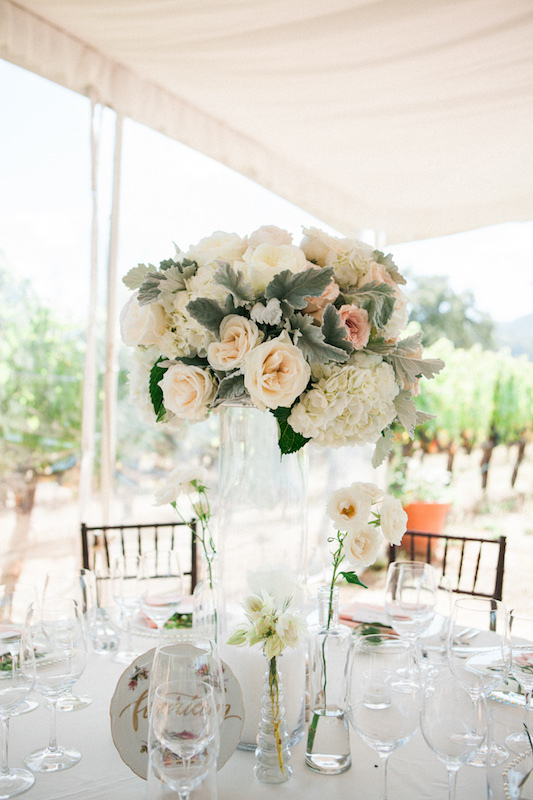 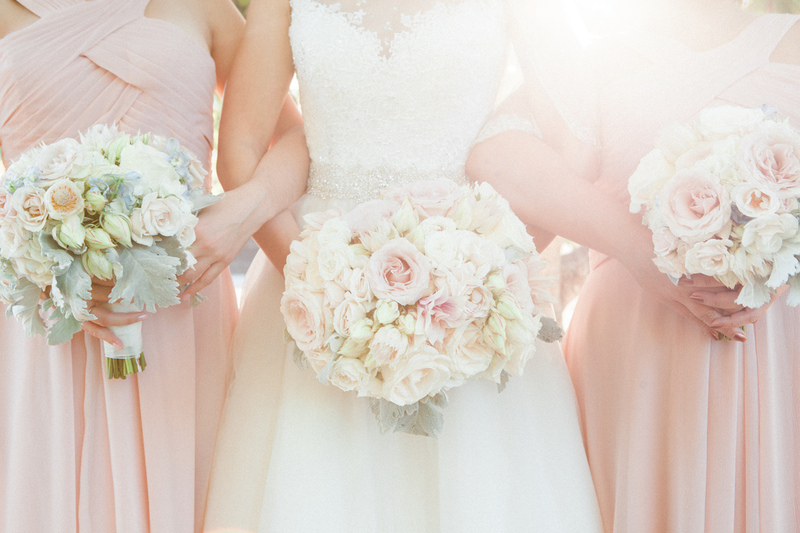 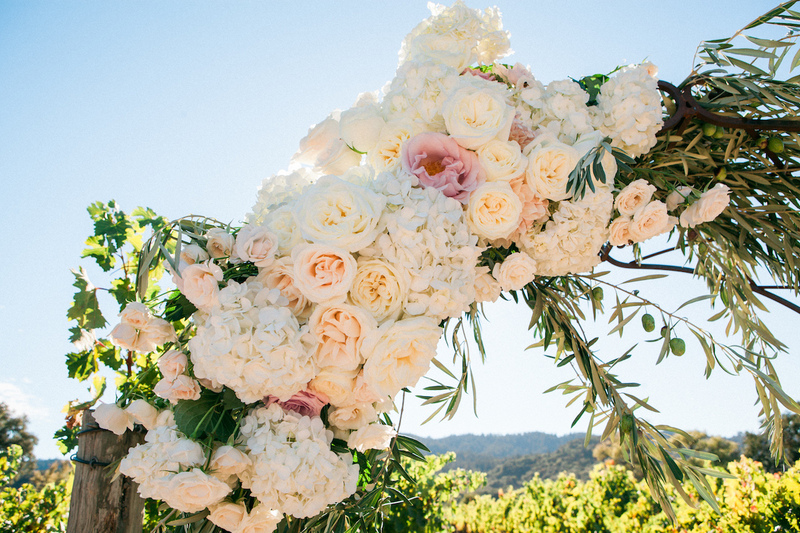 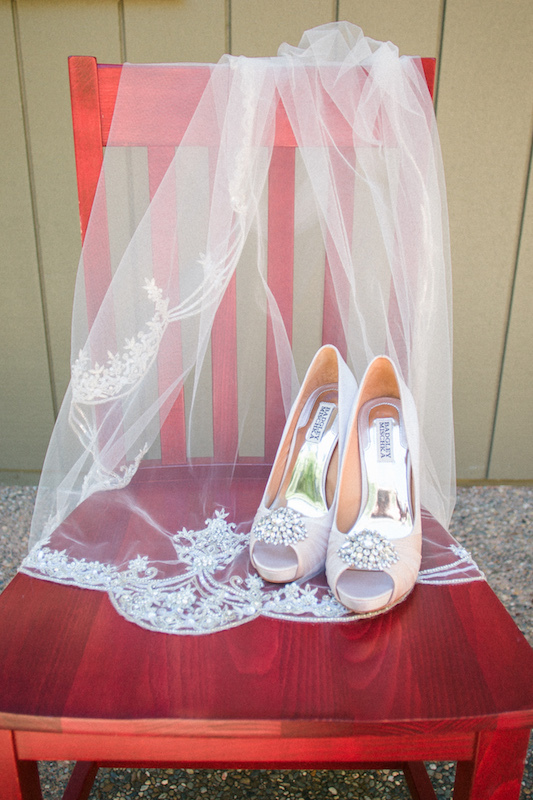 A palette of blush, pink, cream and champagne (with hints of blue) adorned this romantic wedding set in Yountville.